Our facility conversations don’t begin with the building; they begin with the student. 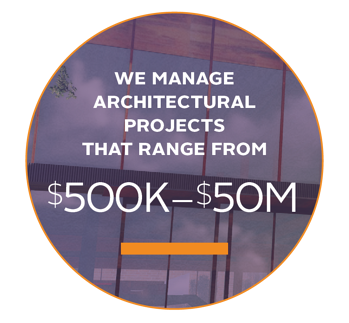 It's what sets us apart from other architectural firms. Exceptional welcome experiences, dynamic teaching-and-learning environments, and flexible residential spaces create a sense of community that builds lasting success for students and faculty. By integrating the latest data-driven design practices, we create experiences that respect your institution's mission, promote individual student development, and create a sense of community and belonging. 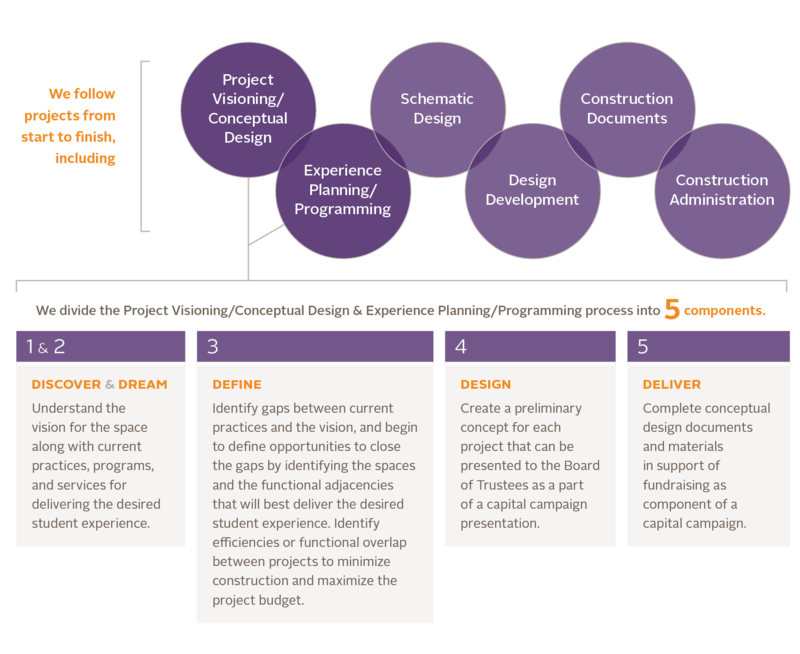 In addition to our seasoned higher education architects and designers, each project we execute includes expert student success voices in the planning phases. Credo's biggest asset is their experience in the higher education environment, especially their work with independent colleges. They bring an expertise that would be harder to get with an architect that designs for many different types of environments. One of the things I value the most is their ability to propose innovative designs that are based on our needs as a university, not their own preconceptions. Those designs are forward-thinking and cost-conscious. From active-learning classrooms to science buildings to business schools, Credo's academic space designs keep learning at the forefront. Seamless business transactions that allow students to focus on the learning experience. A sense of belonging to the college, created through well-designed academic homes for students. Next-practice learning spaces that are flexible enough to meet the needs of multiple pedagogical styles. An environment that creates an intentional conversation between faculty and students through engagement and collaboration within and across programs. 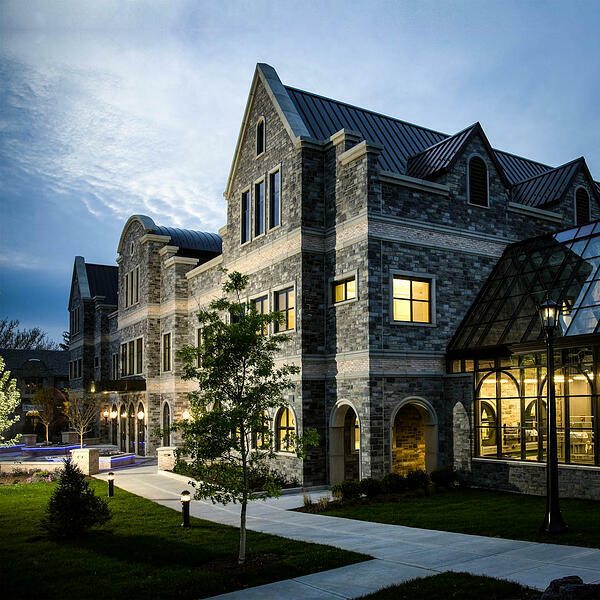 Check out this academic space designed + renovated for Wilson College. Students spend 80% of their college experience outside the classroom. 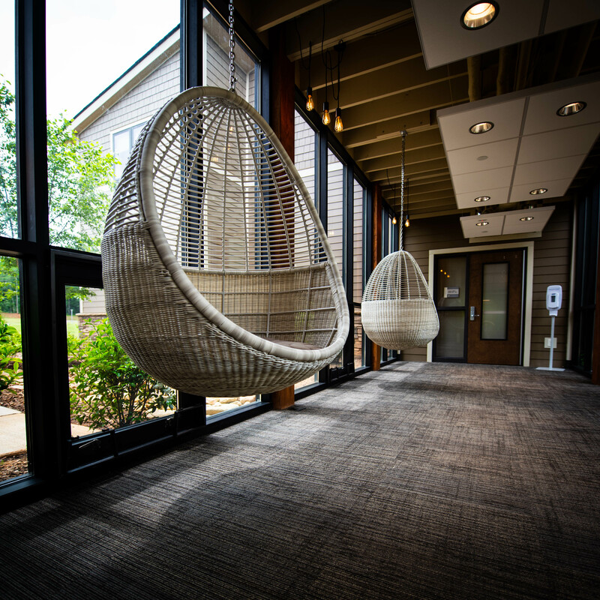 Best-practice residential facilities provide a bridge between living and learning, creating spaces for personal, social, and academic growth. Managing the significant investment in student housing is critical to institutional health. We not only design brand-new residence halls, but we can also help you redesign and renovate your existing residence halls--potentially over summer break in as little as 90 days! Encourage students' academic and social growth. Provide adequate space for Residence Life programming and staff. Build community by offering flexible, adaptable spaces. Promote sustainability in design, maintenance & operations. Check out some of the residence halls we've designed and renovated in our Architecture Portfolio. In welcome center design, we seek to articulate the institutional narrative in the physical building concept. Before we ever begin a welcome center design, we comprehensively examine your welcome experience, including gaining an understanding of the marketing messaging, student outcome stories, and steps along the tour that are intended to support that message. We also review the college's enrollment plans so we know what prospective student groups are being targeted, shaping the character of the building. 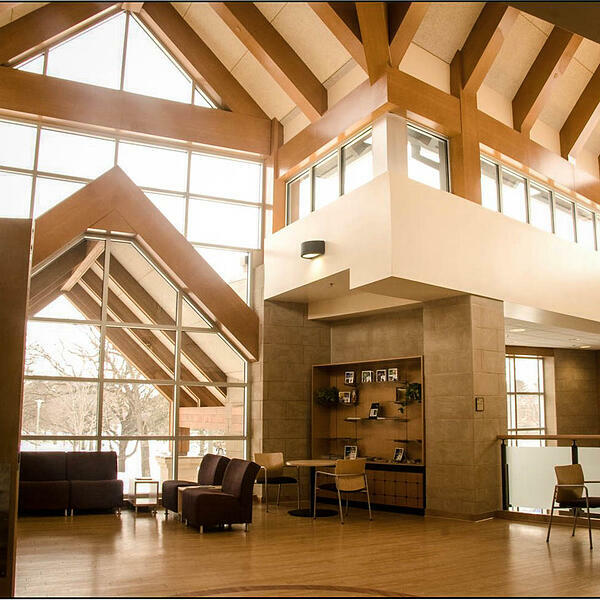 Pictured below is the Welcome Center at Luther College, Decorah, IA. A student center is a community building and gathering place that draws students in with great design and inviting spaces, and then encourages them to linger so the institution can introduce them to opportunities to be involved in and develop as leaders. When we begin the design process for a student center or student life space, our initial goal is to determine the comprehensive vision for the student life experience in keeping with your culture, traditions, and vision for the future. Check out this Student Center design from Walla Walla University and visit our full Architecture Portfolio to see how all our designs will bring your campus to life. Our design process is unique, involving the campus community and focusing on your needs, aspirations, and vision. Credo wins Outstanding Design from the American School & University for the third year in a row! Check out the award spread here! Someone recently asked me, ‘What have you learned through the architectural and building process?’ I said that I learned that the Credo architects think of every detail—details you don't even know exist in a virtual world that will eventually be the place where we live and work. Thank you for an amazing design. Credo is pleased to partner with Northwest Nazarene University on their Centennial Commons Student Center project. Stay tuned for more images!